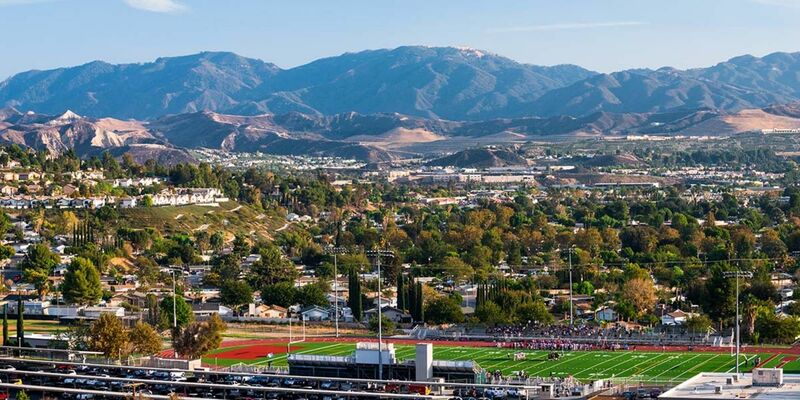 Saugus, CA sits in the middle of the Santa Clarita Valley, north of Newhall and sandwiched between Canyon Country and Valencia. 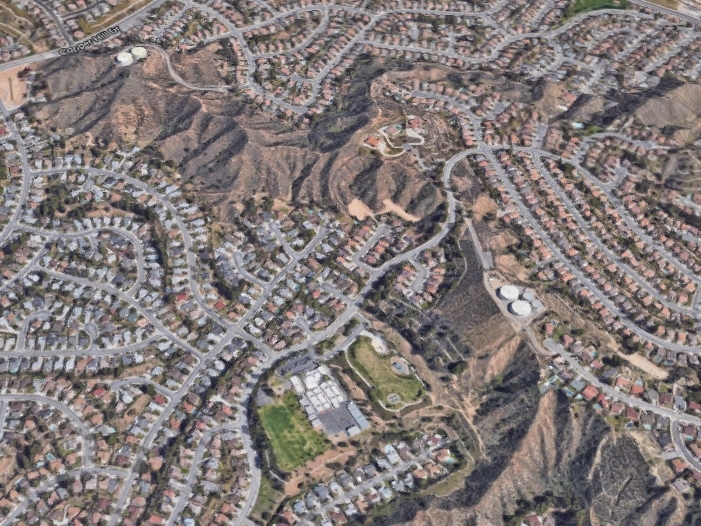 The fact it sits further north than most of Santa Clarita is both a benefit and a problem. 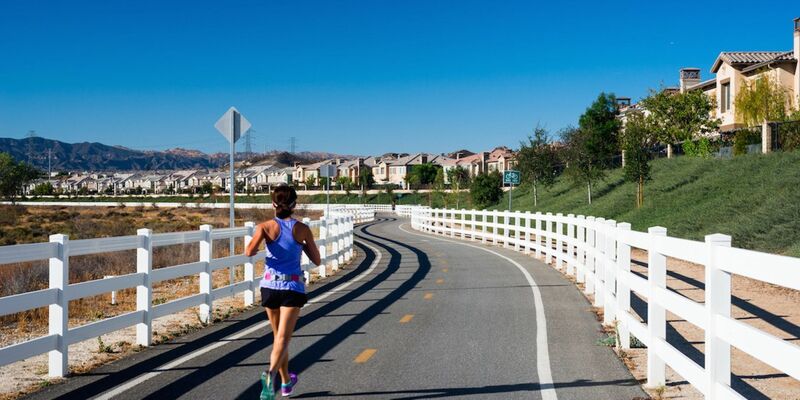 Newer homes on slightly larger lots are offset by Mello Roos and longer drive times to Los Angeles. Click the image below to view all the details on Saugus, CA real estate. 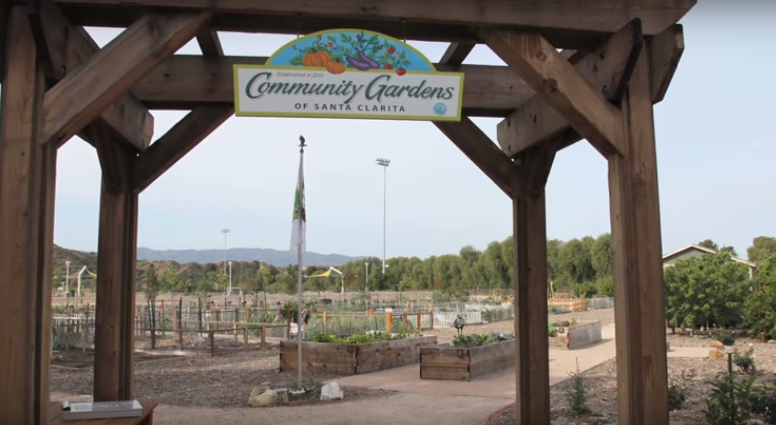 The city of Santa Clarita's activities gem: Central Park. The Co-op gardens at Central Park. 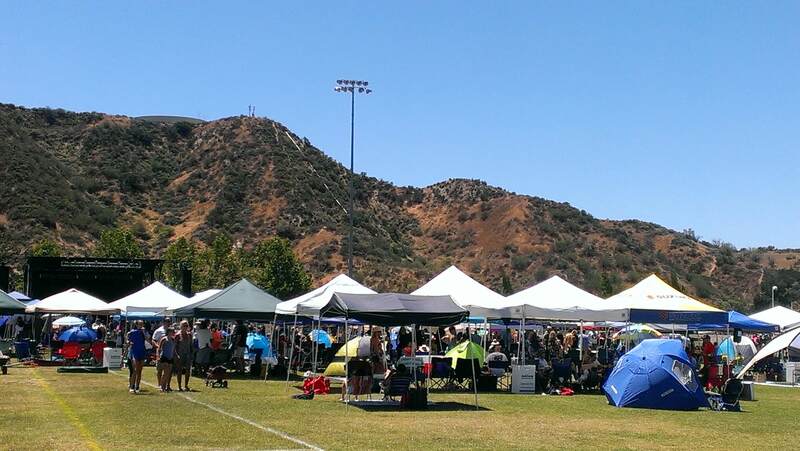 Tributefest occasionally lines up a set of great rock tribute bands to fill the hills with music on Saturdays. In the Summer, Saturday evenings bring in original regional bands. Bring your blanket and beach chair. Sports leagues for all ages run year-round at Central Park. 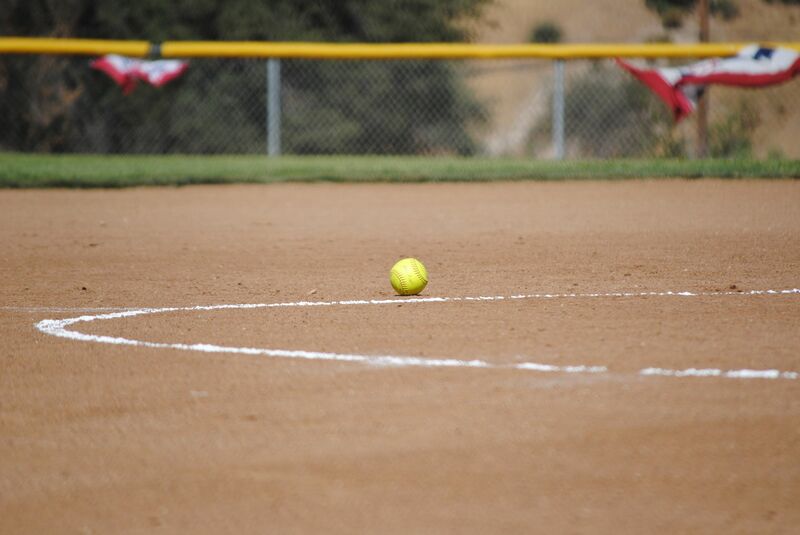 Baseball, softball, soccer, flag football, ultimate, frisbee golf hiking trails and more. Updated: 23rd April, 2019 6:31 PM.